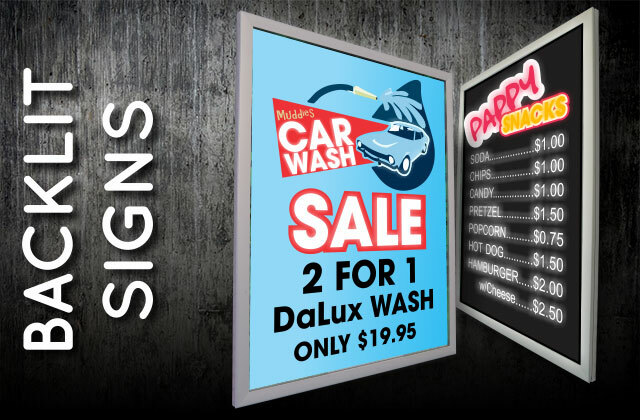 Backlit signs and posters are two of the things that help business capture the attention of customers. With their intricate, custom designs together with vivid colors, graphics and images, they are what ensure your brand’s visibility, whether it is day or night. But simple colors and designs are sometimes not good enough. 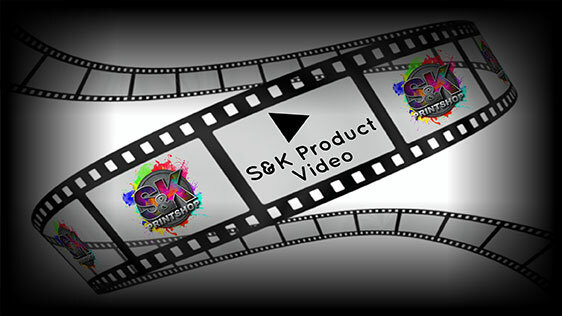 For that, S&K provides you with quality dye sublimated backlit signs perfect for your business. Made from 100% polyester translucent film, these dye sublimated backlit signs by S&K are sure to attract your customers with its vivid colors, images and graphics completely customized and made to illuminate your premises for an eye-catching and striking signage. Of course, these dye sublimated backlit signs are not only beautiful to look at with its eye catching colors and designs, they are also durable and waterproof to make sure that you can use it for a longer time. Click Here to get a FREE quote from S&K for next Backlit Signs printing job!